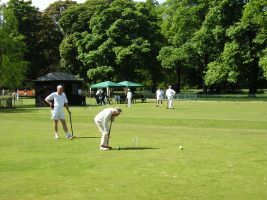 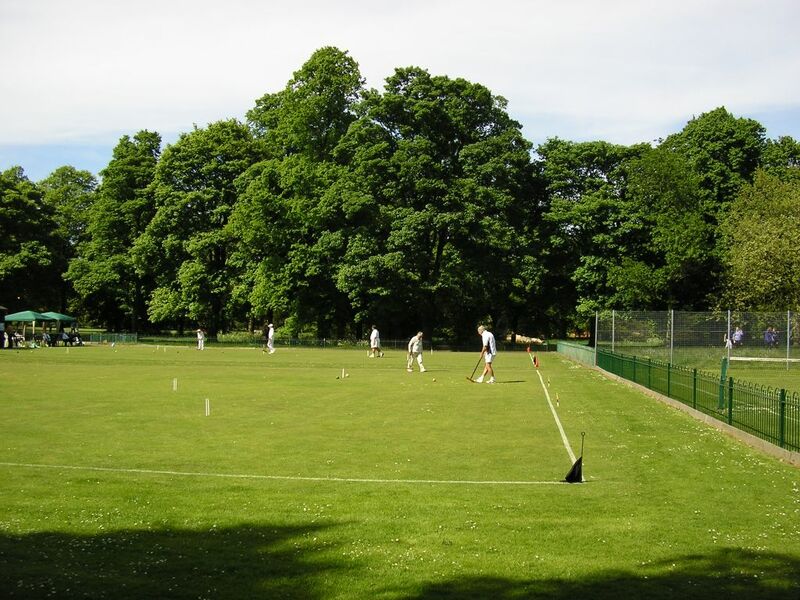 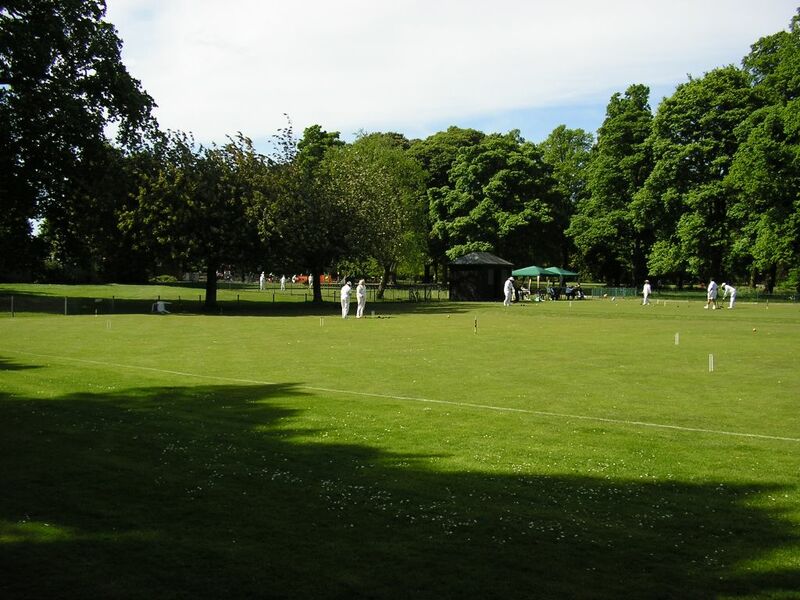 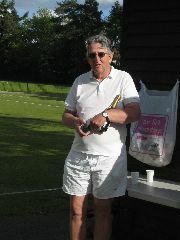 The Tournament is an open one-day Golf Croquet B-Class Level Play Singles competition staged at Watford, as one of the tournaments in the Croquet Association calendar. 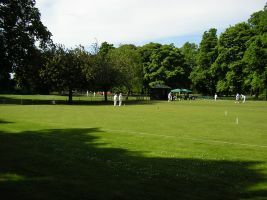 Tea, soft drinks and biscuits are provided free of charge but please bring your own lunch. Players must be prepared to play five or more games. 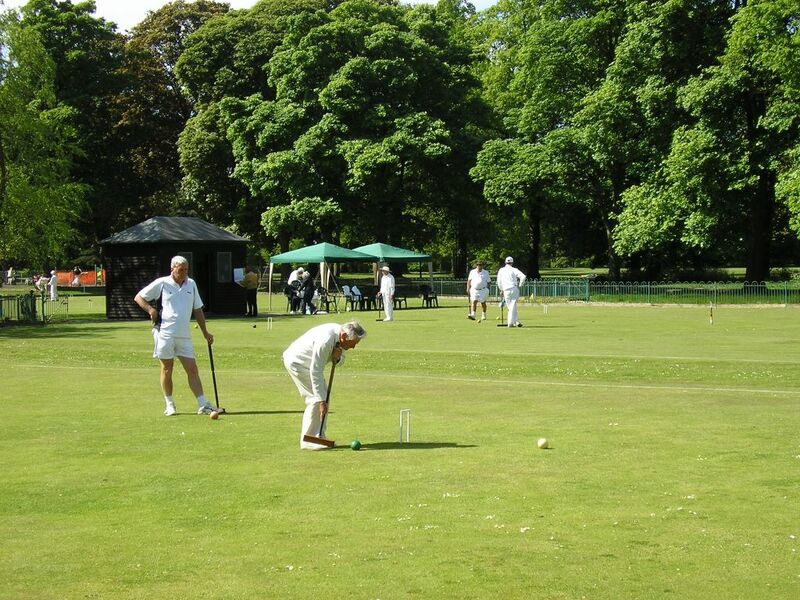 Cheques should be made payable to 'Watford (Cassiobury) Croquet Club'.